The wine aisle can be pretty intimidating. With rows of white, red and rosé wines from all over the world lining the shelves and stacked in boxes, it can be hard to decide where to spend your money. If you don’t have a sommelier (a trained wine professional) hovering nearby to point out the best wines in the store, how do you know what to pick? From my previous work in restaurants and at a wine store, I’ve observed that people most often choose wines based on the label. 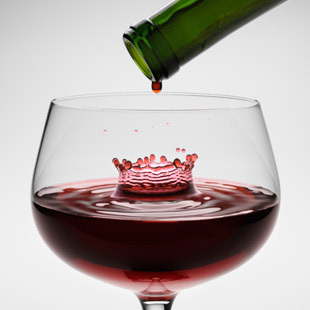 Wines with animals, pretty lettering or familiar grape varietals are the most common choices; however, a wine with an attractive label doesn’t necessarily mean good value (or taste!). After testing more than 50 bottles of wine marked at $10 and under with the EatingWell Test Kitchen team (it’s a tough job, but someone has to do it), we’ve come up with some favorites in the $10-and-under category. So stock up on a few of these great-value wines—they’re perfect for barbecues, potlucks, birthday parties, pool days or ladies’ nights, since you never know when someone will stop by for a quick glass or stay for a few. And at this price, you really can’t go too far wrong. 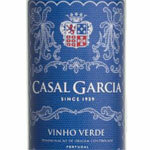 Lively, refreshing and a touch effervescent, Vinho Verde—aka Green Wine—from Portugal is 100 percent enjoyable. Made from Trajadura, Loureiro, Arinto and Azal grapes, Casal Garcia has lots of acidity and pleasing flavors of peaches, lemons and apples. Perfect for summer sipping or as an accompaniment to salads or fish, Vinho Verde can also be used as a substitute for sparkling wine in mimosas or sangria. 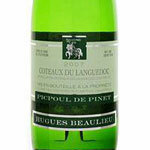 Made from the Piquepoul blanc grape in the Languedoc region of France, Hugues Beaulieu Picpoul de Pinet is a delicious medium-bodied, unoaked white wine. With flavors of grapefruit, lemon and lime and crisp acidity, Picpoul de Pinet is an ideal match for shellfish, fish, chicken and cheese. 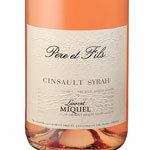 Made from a combination of 70 percent Cinsault and 30 percent Syrah grapes, the Laurent Miquel Pere et Fils Rosé is dry, yet tastes of ripe strawberries and raspberries. Pair this elegant wine with roast chicken, summer salads or spicy foods. Black cherry and violet aromas soften this big and bold malbec made from organically grown grapes in the Mendoza region of Argentina. 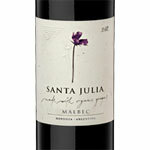 With good body and sweet tannins, this malbec is a huge crowd-pleaser—and the perfect wine for burgers, steaks and ribs. 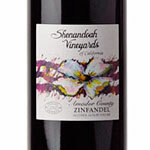 This well-balanced, rich California Zinfandel is full-bodied with flavors of dark plums, blackberries and cocoa. Extremely versatile and friendly, this wine is delicious with roasts, tomato-based pastas and hard cheese.